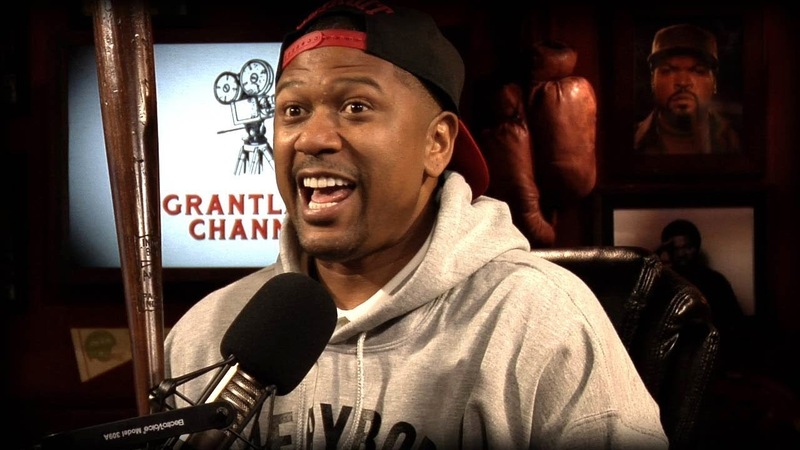 We mentioned a few weeks back that Jalen Rose will be making his return to Toronto in a 20th Anniversary celebration in the coming weeks and TSN's Cabbie had the chance to visit the Grantland studios to pay a visit to the former Toronto Raptor. 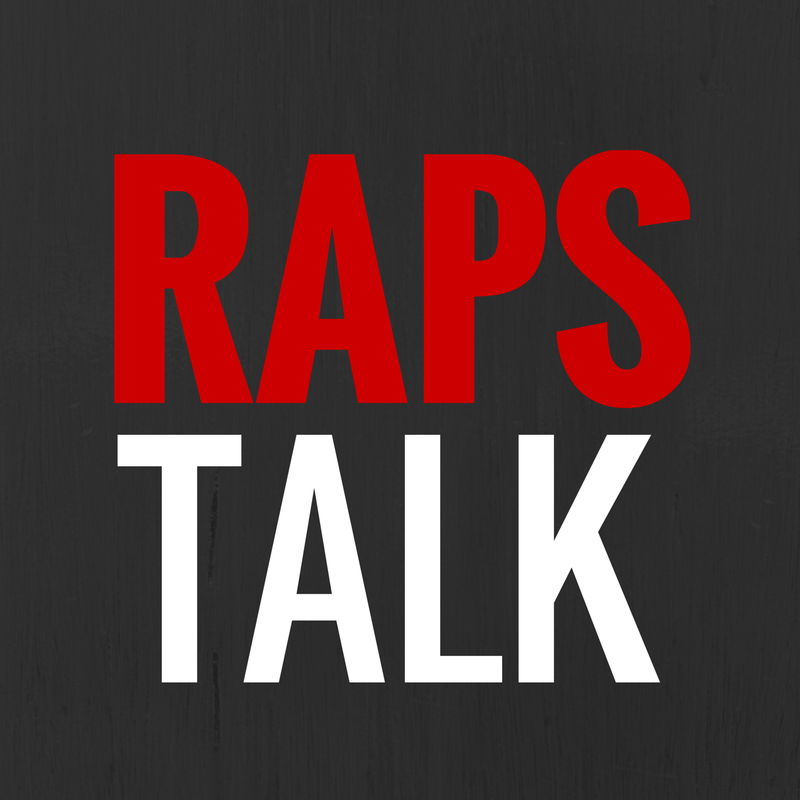 Cabbie talked to Jalen about his playing days with the Raptors, his thoughts on the Raptors backcourt of Kyle Lowry and DeMar DeRozan, and had a nice little story on Rafer Alston when they were Raptor teammates. What do you think, do you believe Jalen's stories? Or is he just a good story teller?